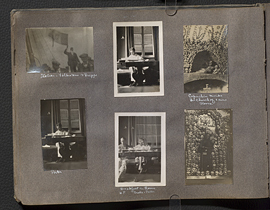 Wilder Penfield photo album 1913-1916, page 19. 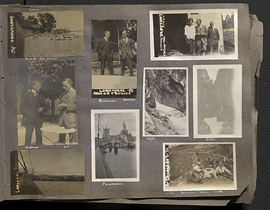 Wilder Penfield photo album 1913-1916, page 2. 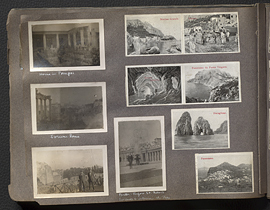 Wilder Penfield photo album 1913-1916, page 20. 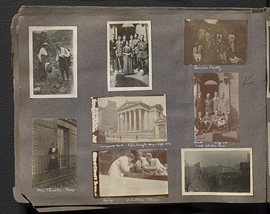 Wilder Penfield photo album 1913-1916, page 21. 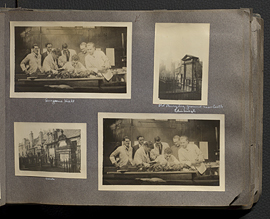 Wilder Penfield photo album 1913-1916, page 22. 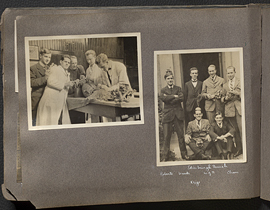 Wilder Penfield photo album 1913-1916, page 23. 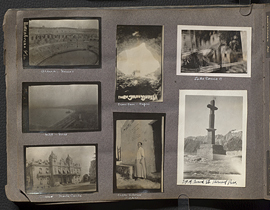 Wilder Penfield photo album 1913-1916, page 24. 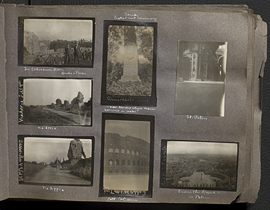 Wilder Penfield photo album 1913-1916, page 25. 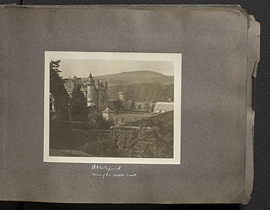 Wilder Penfield photo album 1913-1916, page 26. 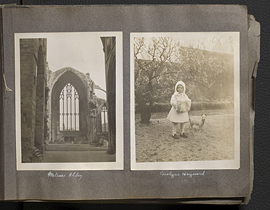 Wilder Penfield photo album 1913-1916, page 27. 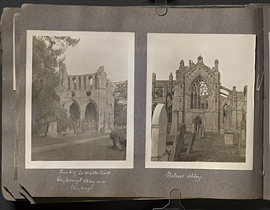 Wilder Penfield photo album 1913-1916, page 28. 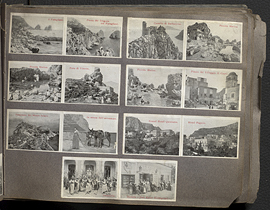 Wilder Penfield photo album 1913-1916, page 29. 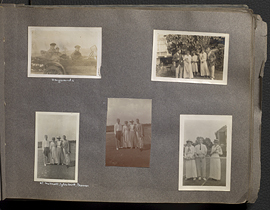 Wilder Penfield photo album 1913-1916, page 3. 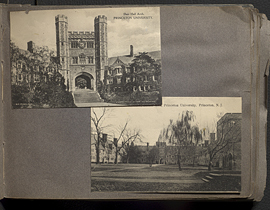 Wilder Penfield photo album 1913-1916, page 30. 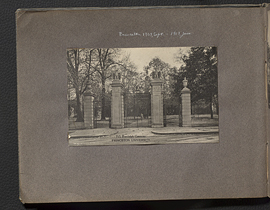 Wilder Penfield photo album 1913-1916, page 31.